Use the Everyday Prepaid Card for all of the things you would normally pay for with cash. 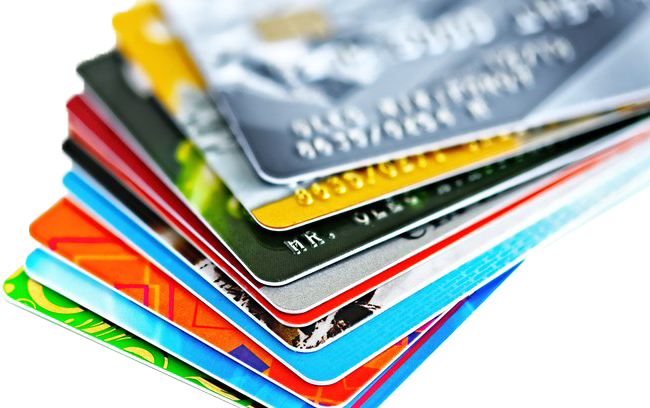 Whether you want to shop, pay bills or manage your spending more effectively, prepaid cards will give you a simple, effective and easier way to use and manage your money. Essential Money Services lets you instantly add funds to an eligible Mastercard Prepaid Card at participating locations.